When the state decided to ban bullet buttons on AR pattern rifles, I wonder if they realized they were also banning the steel mags that went with them. 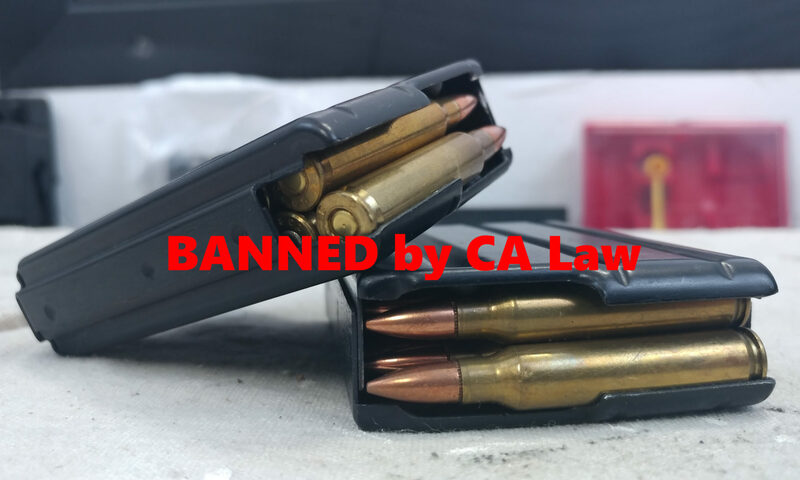 No they didn’t explicitly ban steel AR mags. And I guess if you make your AR featureless then you can still use steel mags as well, but if you want to keep all the features that make an AR an AR, then you will want to go with a fixed mag config. What happened was simply that the new laws defining what is and isn’t an “assault weapon” require you to now disassemble the firearm’s action before being able to remove it’s magazine in order for it to be considered a fixed magazine configuration. What this new regulation has done is created a scenario where if the AR style firearm jams, you no longer have an option to externally release the magazine like you did with the bullet button. This means you need a way to disassemble the magazine itself since if the gun is jammed, the bolt will be partially in the buffer tube which will in turn prevent you from separating the action to then finally be able to release the magazine. The only magazines that are capable of being disassembled are ones made of polymer. See how they banned steel mags? What this means is that if you make your AR a fixed mag configuration, and you insert a steel or aluminum mag, and you experience a double feed/jam/etc. then you are not going to be able to clear the weapon for transport/maintenance safely. 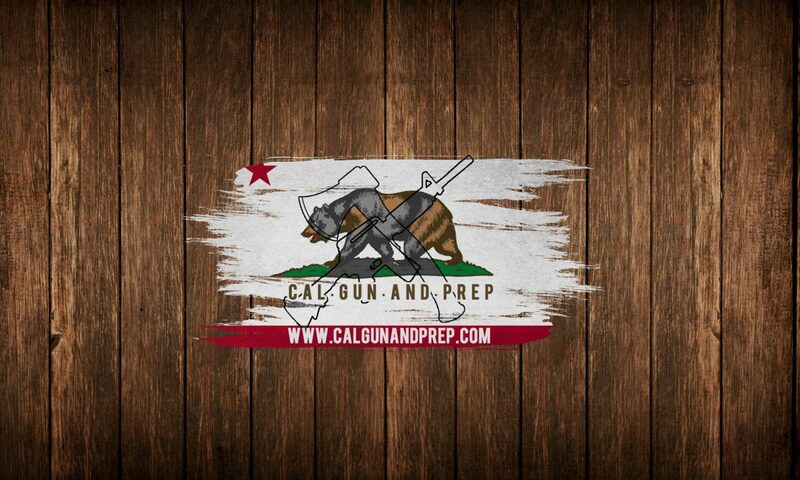 So in order for you to comply with the myriad of laws in CA regarding transportation of firearms, as well as to be a safe and responsible gun owner, you will only be able to use polymer mags with your rifle unless you change your rifle’s configuration to featureless. But then you have to give up a number of other features as well which may or may not be an option for you. Either way, be safe above all else and don’t use steel mags with fixed mag AR. Pmags and hexmags can be found for $10 a pop and honestly are better anyways.